Everything started in late spring of 2009, when I decided that I would like to do my research on consumers and their opinion on producer’s activities which go beyond the minimum standards of organic regulations. So, I found my way to the Rural Sociology Group and met Bettina Bock. Doing some investigations on the internet I came across the first report of the EU Core Organic Project on Consumer Farmer Partnerships which deals with the identification of communication arguments used by small-scale farmers and producers who engage in organic+ activities. Thereupon I got into contact with the research institute for biological farming (FiBL) in Switzerland who is one of the partners in this EU project. In May I wrote my research proposal with the help of Heidrun Moschitz and Flurina Schneider from FiBL and Bettina Bock. The core of my research was to find out what aspects of the communication arguments consumers perceive as important. 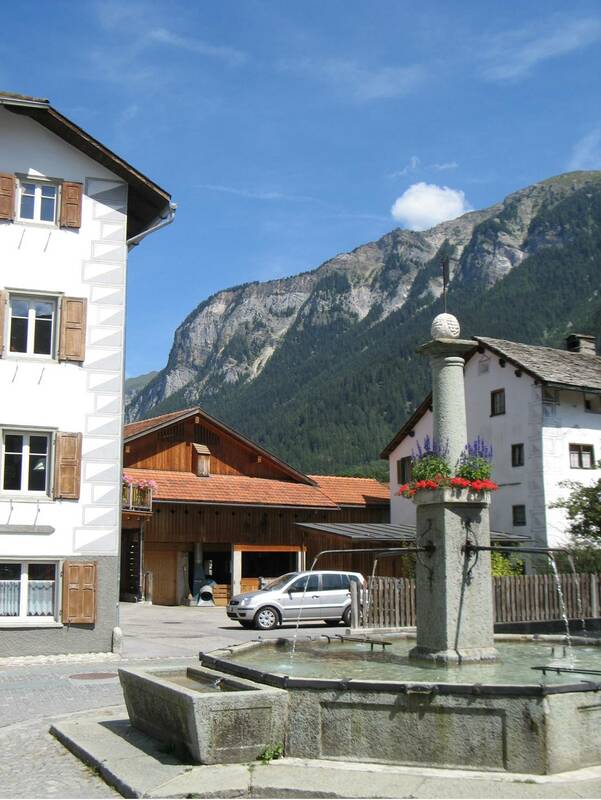 Therefore my supervisors from FiBL suggested me a dairy farm in Switzerland, in the canton Grisons, which became the focus of my study. The dairy farm had also been part of the EU project and was recommended to me because of its successful marketing strategy. Their philosophy is based on the principle ‘sustaining instead of growing’. They, to mention just a few of their activities, engage in the maintenance of the dairy business in the mountainous areas of Switzerland, keep the value added in the region, maintain regional jobs, pay a higher price for milk from cows with horns. At first I started to do some literature research and studied the theoretical concept underlying my research. I chose the new theoretical framework on rural development ‘the concept of the rural web’ set up by J.D. van der Ploeg and T. Marsden (2008). It builds on six dimensions and their interactions which together make the rural web. The structure of the web appeared to be appropriate for describing and analysing the communication process between the producer and the consumers of the cheese. In August I arrived in Frick. It was quite a change to get from the flat landscape of the Netherlands to the hilly area of Switzerland. I was welcomed very nicely by the FiBL staff and they assured me that I have not seen mountains yet and they were right. At the end of August I saw real mountains when went to the dairy farm for one week to start with my data collection. I was very impressed; not only by the mountains but also by the cheese. In Andeer I carried out some interviews with farmers, the mayor of the village, and local hotel managers who serve the cheese in their restaurants. Furthermore I laid out the questionnaires which I prepared on forehand and I asked a few additional questions to some of the customers at the dairy farm to get a deeper insight on their opinion on the dairy’s engagement. 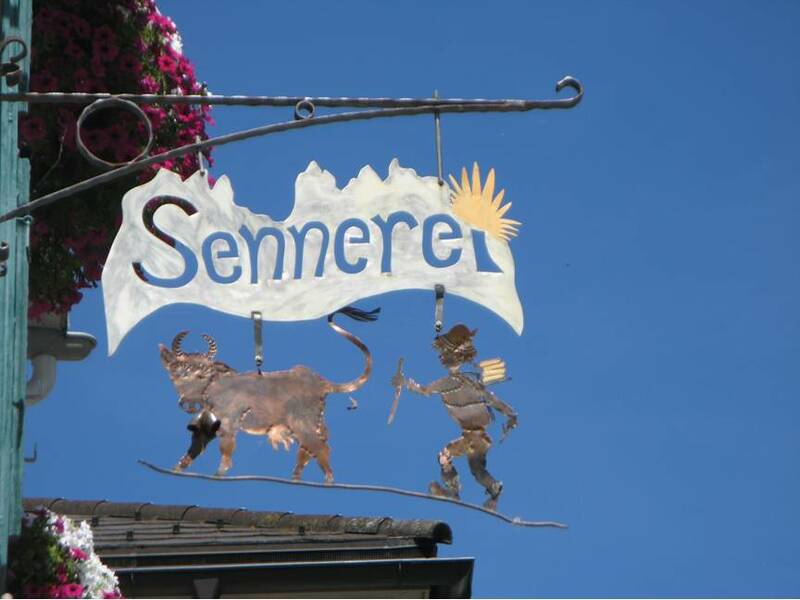 The survey was not only carried out directly at the dairy farm but also at the local hotels and at seven specialty stores in Switzerland which sell the cheese from Andeer. In that context I also interviewed the German and the Swiss cheese trading companies and the managers of the specialty stores to get information on how they perceive the contents of the communicated message and its dissemination. After the data collection I started to analyse it and to compare the results for the different groups of respondents, namely the citizens of Andeer, the tourists, and the customers of the specialty stores. Moreover I evaluated the findings in the context of the rural web and discussed whether this theory was appropriate to describe the communication process. The main result of my research is that the communication relies very much on personal communication between the producer and the customers of the cheese. Consequently, an information asymmetry occurs, as the consumers who had the chance to visit Andeer, gain a better insight in the dairy farm’s activities. The customers in specialty stores usually only receive basic information on the cheese. Hence they rather purchase the cheese because of its taste and its quality and not because of the story which is netted around the product. The dairy manager however thinks that the cheese is just the carrier of the message he wants to disseminate, but does not know how much the consumers take up when they buy his cheese. Therefore he should keep the different attitudes and interest of his customers in mind and ask for feedback on the information paths which are most likely used by the people he wants to address. The larger the distance between the dairy manager and the consumer of cheese, the more important becomes the interaction among the middlemen in the distribution and communication process. So, that was just a little insight in what I did in Switzerland and what I was able to find out. I had a great time in Switzerland and enjoyed working with a very nice team of very enthusiastic and helpful researchers. This entry was posted in Agriculture, Education, Food, RSO-student and tagged consumers, Education, organic farming, Switzerland by RSO-Students. Bookmark the permalink.